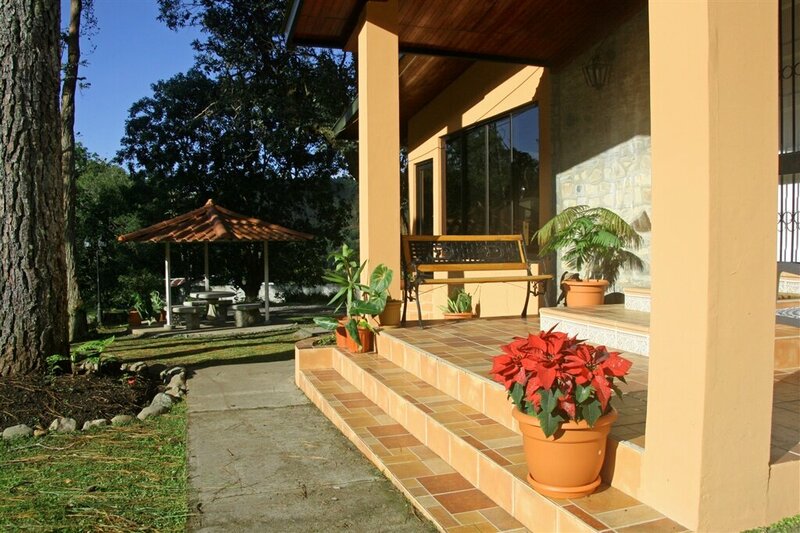 Located in Panama, Serenity Vista offers a more modern approach to drug addiction recovery. 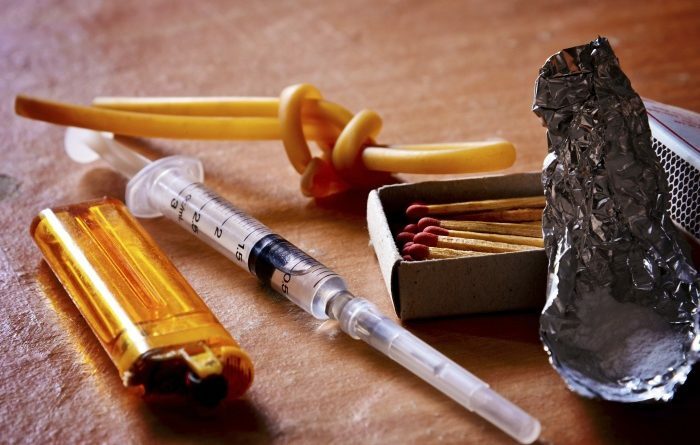 One program in particular addresses nicotine and drug dependency at the same time. It is one of the most affordable facilities on the list, just remember your passport.